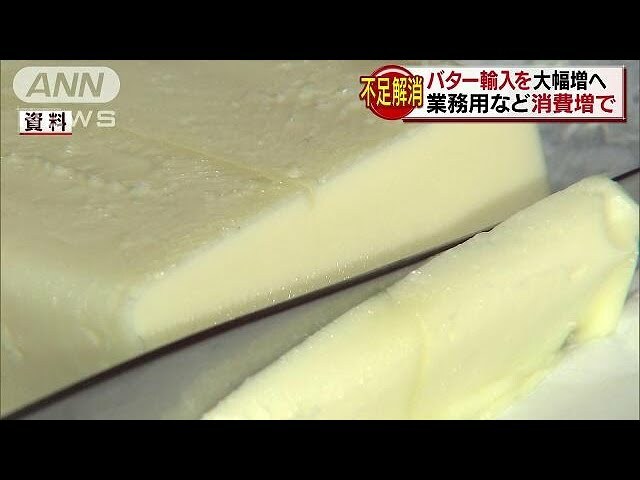 Japan's agriculture ministry has decided to hike imports of butter. The aim is to prevent a shortage in the face of dwindling production of raw milk. Sources say butter imports will rise 54 percent during fiscal 2019. The current 13,000 tons a year will rise to 20,000. Japan's demographics is a major reason for the decline in the output of raw milk, from which butter is made. Many dairy farmers have retired over the last few years. 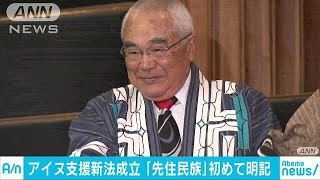 Ministry officials say another factor is a temporary drop in raw milk supply, after a major earthquake hit the largely rural prefecture of Hokkaido last year. Japan has been setting an annual import ceiling for butter since fiscal 2017. That's because a surge in imports could drive down raw milk prices. The ministry officials will formerly decide on the plan in a meeting of producers and consumer organizations.